At the Consumer Electronics Show last month, it was evident that the global consumer electronics industry has embraced the open Qi standard for smartphones in a very big way. 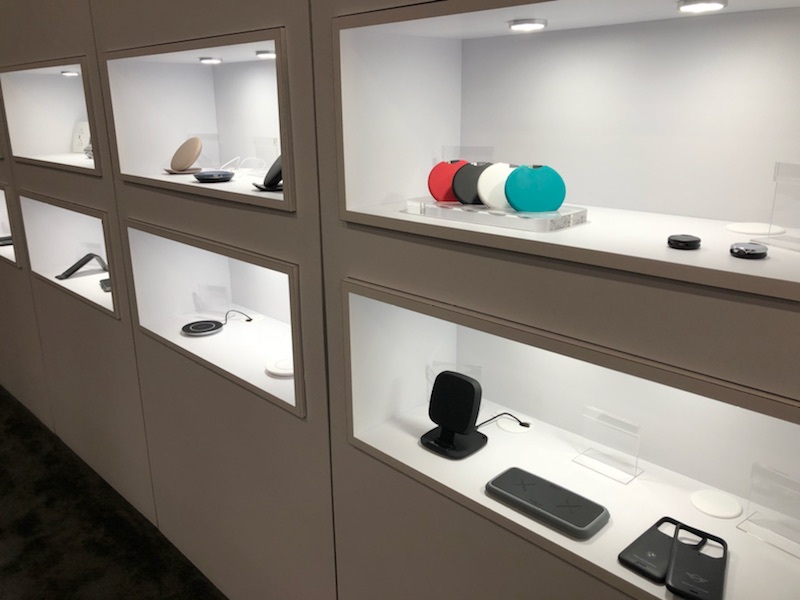 Wireless chargers using the Qi standard were everywhere on the show floor as manufacturers showcased a diverse array of products for homes, offices, automobiles, hotels, restaurants and more. The numbers tell a similar story. As of today, there are 443 members of the Wireless Power Consortium representing a vast cross section of industries and their respective supply chains. There are now 995 Qi certified products on the market, and that number is growing rapidly. 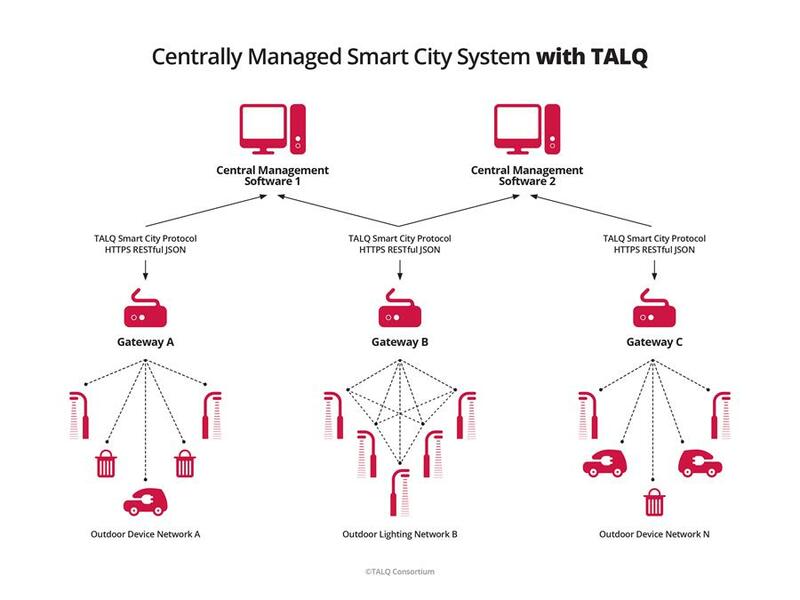 The TALQ Consortium, which has developed a global interface standard and certification scheme for managing outdoor lighting networks, will shortly introduce TALQ version 2.0, an easy to integrate RESTful/JSON protocol that addresses many smart city applications. The updated technical specification particularizes a state-of-the-art definition of the Smart City Protocol and provides manufacturers full flexibility to define their own devices and functionality as needed. Furthermore TALQ version 2.0 guarantees cities and municipalities broad interoperability of various smart city applications from different vendors. Cities across the world on their way to becoming smart cities face the same challenges: advanced smart lighting, waste management, parking, traffic control and many other services that strive to save energy, reduce traffic, increase security, quality of life and much more. But currently, most of the available solutions are proprietary, locking cities into single vendor solutions. The MIPI Alliance, an international organization that develops interface specifications for mobile and mobile-influenced industries, recently announced the formation of the MIPI Automotive Working Group (AWG) to address the needs of the automotive ecosystem. The group is open to MIPI Contributor members. As the number of sensors continues to increase in the automobile to support passive and active safety, infotainment, advanced driver assistance systems (ADAS) and autonomous driving systems, the need for interface specifications is apparent. Building upon the success of the MIPI Alliance Automotive Subgroup and Automotive Birds of a Feather (BoF) Group, the MIPI Board of Directors has approved the creation of the MIPI AWG. Industry leaders like Google, Uber, Hitachi, Inspur, and Atos came together with representatives from the 325 OpenPOWER Foundation members today at the OpenPOWER Summit 2018 in Las Vegas, NV, to discuss how OpenPOWER is helping to transform their businesses and fuel data-intensive workloads and AI innovations. Joining them were some of the world’s leading software, hardware and cloud vendors, who discussed over 100 new OpenPOWER-based products that they are bringing to market through collaborative innovation that provide differentiated benefits. In December 2017 IBM revealed the all-new IBM POWER9 CPU, built from the ground-up for enterprise AI and other data-intensive workloads. Thanks to the Foundation’s model of open collaboration, members are already revealing their own POWER9-based products. In a panel discussion of some of the world’s leading hardware vendors, panelists from Wistron, Hitachi, Inspur, Rackspace, and Atos, all detailed how their customers and the industry are looking for x86 alternatives, and with industry-exclusive technology like next-generation NVIDIA NVLink, OpenCAPI and PCIe Gen4, POWER9 is a great fit. The trend in lighting towards digitalisation and the need for defining interfaces for sensors and connectivity modules is well recognized. The organizations have now signed a liaison agreement with the aim to share technical information about available and upcoming specifications and certification programs, and the timelines of these. The first step will be to align the DALI-based communication protocol with the Zhaga Book 18 specification. ISTO recently published a new white paper: Emerging Technologies and the New Face of Standards. The purpose of this paper is to specifically outline activities outside of the traditional standards development path that have been brought to bear to develop standards in today’s technical environment. This paper specifically investigates non-traditional standards initiatives such as Blockchain and Open Source. The report focuses on how traditional collaborative mechanisms can be used for the development of these new technologies, while maintaining the consensus-based processes that have made standards development a cornerstone of human progress over many generations. DiiA, the global DALI alliance, is taking further steps to bring the extensive benefits of DALI to the Internet of Things (IoT). Having established the DALI-2 certification process, which secures interoperability between DALI devices, DiiA is developing new specifications that extend the well-established DALI lighting protocol. These will create new possibilities for DALI technology in the IoT age, while making use of DALI’s strength as a robust, reliable and relatively low-cost communication technology optimized for lighting applications. DiiA is standardizing the way in which DALI drivers can exchange measurement and diagnostic data in a well-defined format. Such a standardized data model is essential for DALI products to participate in the IoT world. 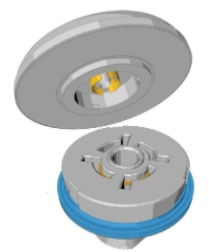 Building on this, DiiA is also seeking to simplify the connection of luminaires to the IoT via in-built communication nodes. The Zhaga Consortium, a global association of lighting companies that is standardizing components of LED luminaires, has finalized a new specification that helps to bring the Internet of Things (IoT) to outdoor LED lighting fixtures. The specification, known as Zhaga Book 18, makes it easy to upgrade LED fixtures by adding or changing 24V modules that provide sensing and communication capabilities. Demonstrating Zhaga’s priority focus to support the merger of IoT and lighting technologies, this specification marks the first step in a new direction for Zhaga that will also enable similar capabilities for future-proofed indoor luminaires. Myron Slota has been re-elected to the ISTO Board of Directors for a two-year term beginning 1 January 2018. Myron Slota has over thirty years in technology leadership that included silicon development, OEM business development, system design and Power microprocessor design and bring-up. ISTO is the premier trusted partner of the global technology community for the development, adoption, and certification of industry standards and emerging technologies. Its mission is to facilitate the life cycle of industry standards development through a dedicated staff committed to neutrality, quality support and member satisfaction. Fostering the market acceptance, adoption and implementation of standardized technologies, programs of ISTO Federation span the spectrum of today’s information and communications technologies. ISTO is the recipient of the 2010 Tenzing Norgay Interoperability Achievement Award, which recognizes success in driving market acceptance, adoption and implementation of standardized technologies. For more information, visit the ISTO website. Copyright 2017 ISTO. All Rights Reserved.